A thermometer broke from intense frost as temperatures across Siberia plunged to incredible lows. 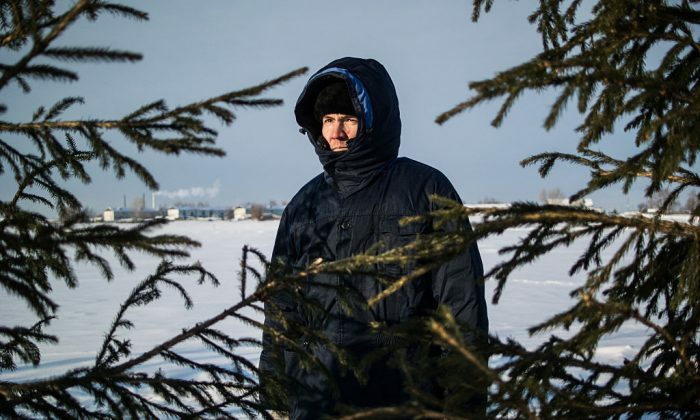 The temperature in Oymyakon—known as the coldest village in the world—dropped in an official reading to -74 Fahrenheit, reported the Siberian Times. At another point, an unofficial reading showed -79 Fahrenheit—but the thermometer broke soon after. “Some residents recorded temperatures as low as -67C [-88.6F] at their properties, in touching distance of -67.7C [-89.8F], the coldest-ever officially recorded for a permanently inhabited settlement anywhere in the world, and the frostiest in the Northern hemisphere,” the Times noted. According to NASA, the lowest temperature ever recorded was -133.6 Fahrenheit, in a hollow in Antarctica in August 2010. The lowest official record in Oymyakon of -89 degrees was noted in 1933. Life went on around the village, though, with some fishermen even setting up shop on the streets to sell fish. And locals were left stunned when a group of Chinese tourists stripped down to their underwear and took a dip in a spring nearby.